I urge you, first of all, to pray for all people. Ask God to help them; intercede on their behalf, and give thanks for them. 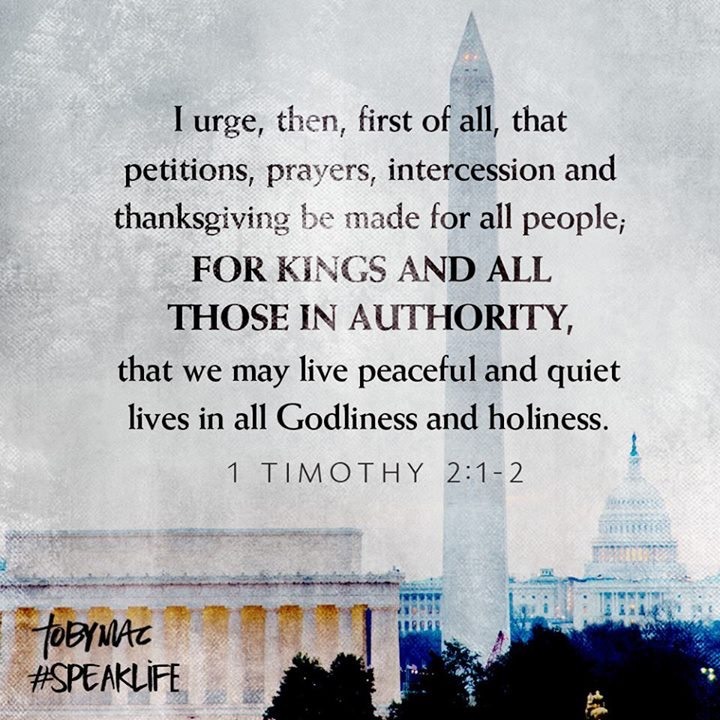 Pray this way for kings and all who are in authority so that we can live peaceful and quiet lives marked by godliness and dignity. These were his instructions to them: "The harvest is great, but the workers are few. So pray to the Lord who is in charge of the harvest; ask him to send more workers into his fields. Now go, and remember that I am sending you out as lambs among wolves. Don’t take any money with you, nor a traveler’s bag, nor an extra pair of sandals. And don’t stop to greet anyone on the road. "Whenever you enter someone’s home, first say, ‘May God’s peace be on this house.’  If those who live there are peaceful, the blessing will stand; if they are not, the blessing will return to you. This entry was posted on February 19, 2018 at 6:07 am and is filed under One Walk. You can follow any responses to this entry through the RSS 2.0 feed. You can leave a response, or trackback from your own site.